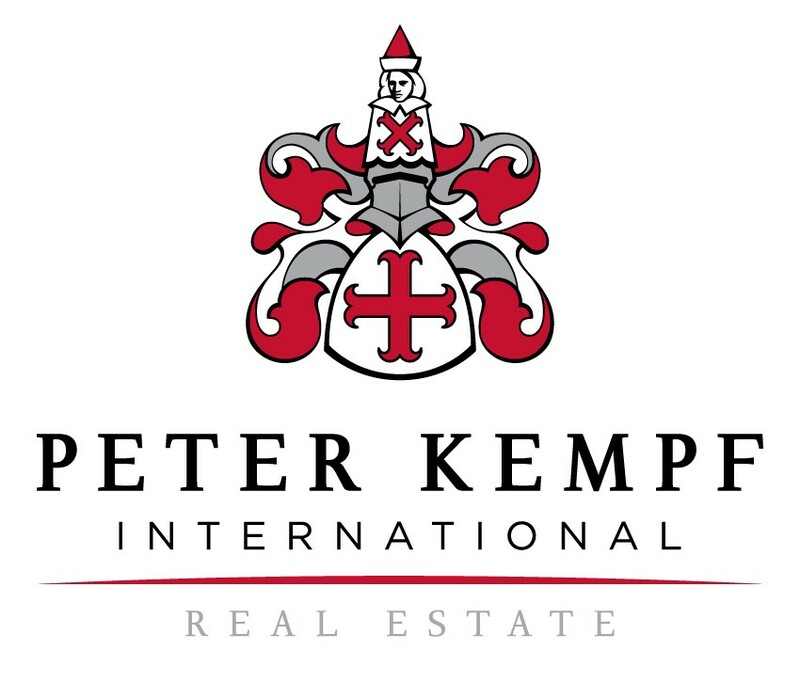 Peter Kempf International (PKI) has unmatched experience and expertise in international luxury real estate in general and in the Private Residence Club (PRC) industry in Europe in particular. This experience spans over 20 years starting in the 1980's at Ships Watch on the Outer Banks of North Carolina to the present day Palazzo Tornabuoni in Florence Italy – the most iconic PRC in the world. PKI provides a full range of services to developers of Private Residence Clubs and whole ownership communities. These can be on a complete turnkey basis, from concept to sellout, or on an as-needed basis for projects about to launch or already in sales. PKI subscribes to the theory of being highly educated in the industry and always giving our clients advice which they need to know, even if it may not be what they want to hear. PKI clients can count on candor, an open mind, and thinking outside the box - all tempered by reality and grounded in what is in the client's best interests.